With nearly 300 corporate members and at least 40 events organised annually, the American Chamber of Commerce, or just AmCham as it is more widely known, is one of the largest, most active and most influential international business communities in Slovenia as well as the wider region. Founded all the way back in 1999, the organisation's long-term goal is to improve local investment opportunities as well as the overall business environment in the country, in order to facilitate business activities for Slovene, US and international companies. Their work can be broken down into four main areas, namely, networking, advocacy, the AmCham Young Professionals™ Programme and international cooperation. 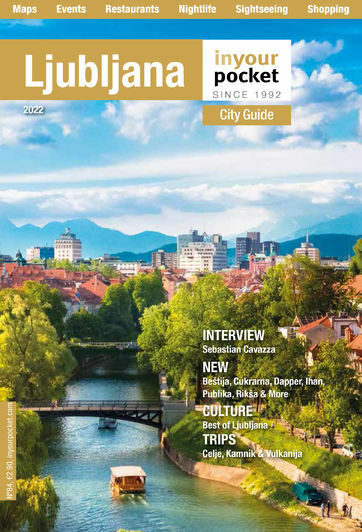 Lots more info about these and more can be found on the official AmCham Slovenia website, and you can also read our recent interview with the executive director of AmCham, Ajša Vodnik, here.